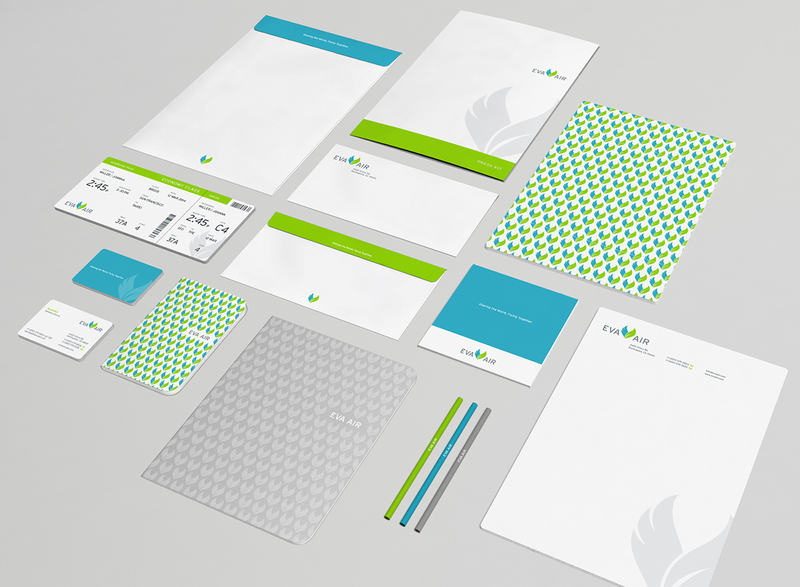 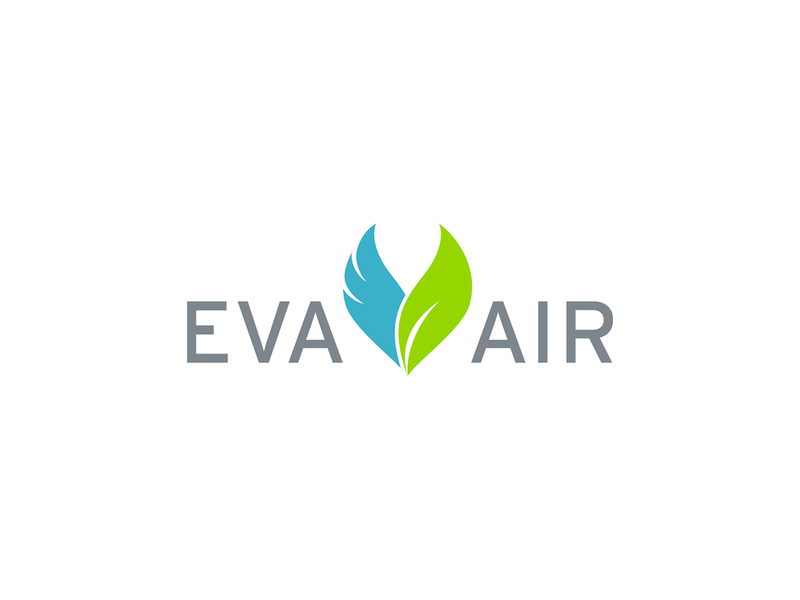 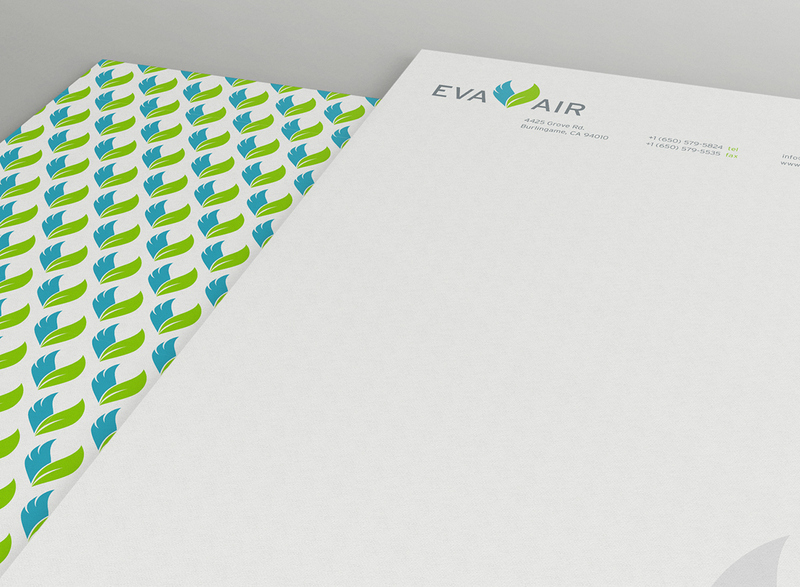 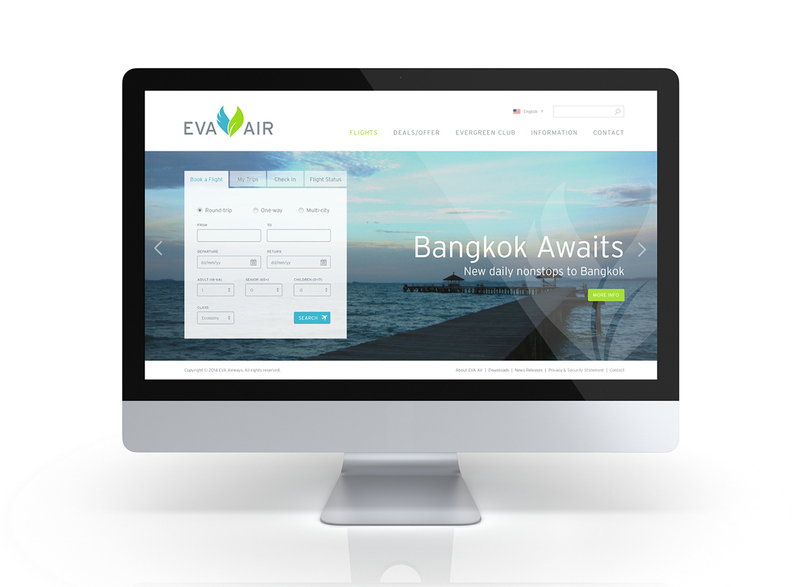 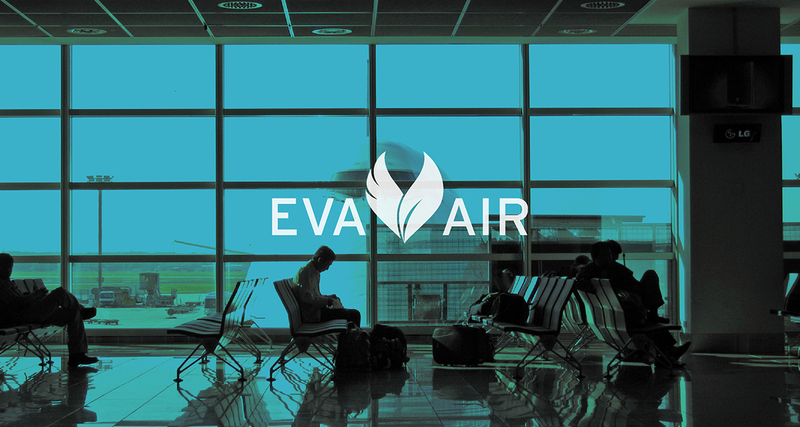 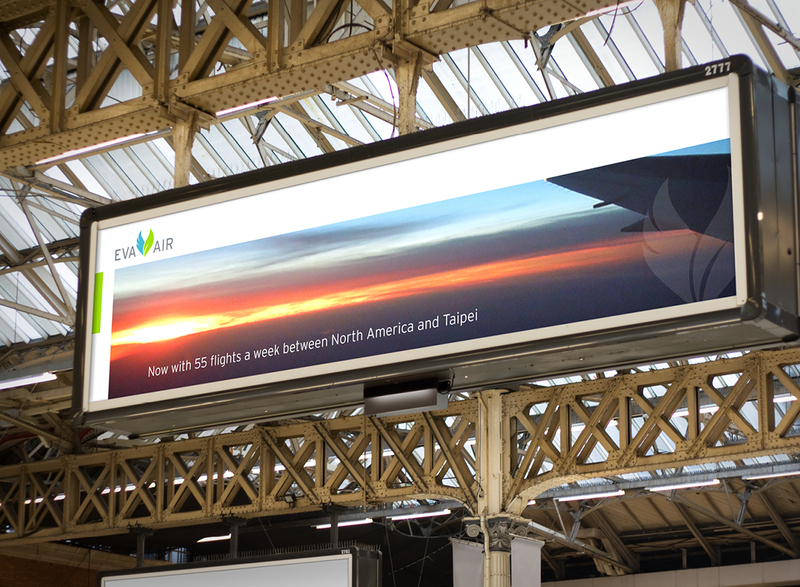 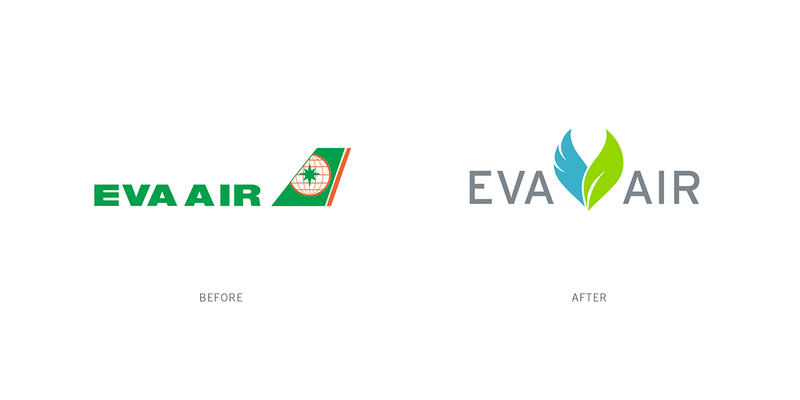 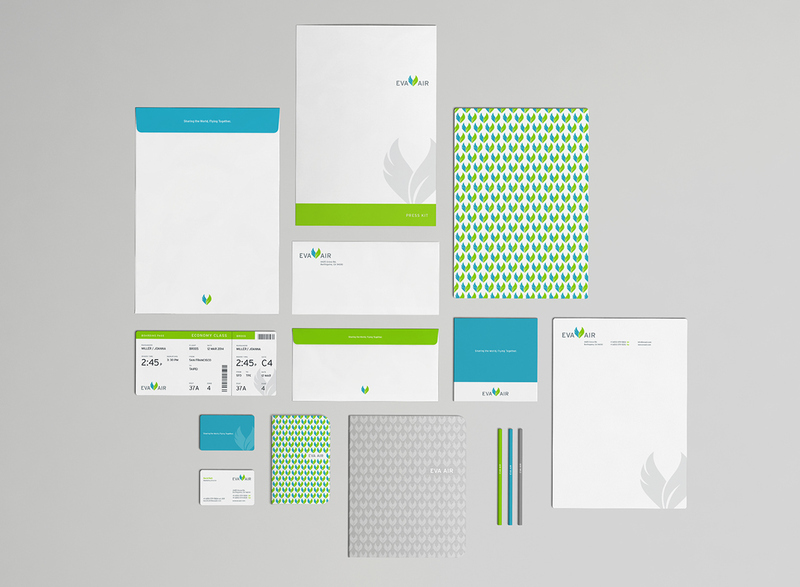 Brand redesign for EVA Air, the biggest airline in Taiwan. 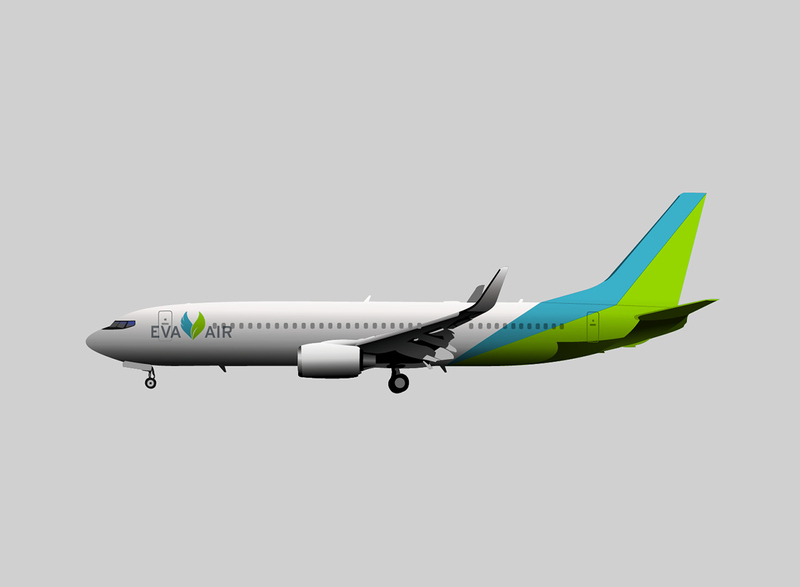 The theme “Formosa” means beautiful island in Portuguese, and “Air Formosa” is used as the slogan for EVA Air. 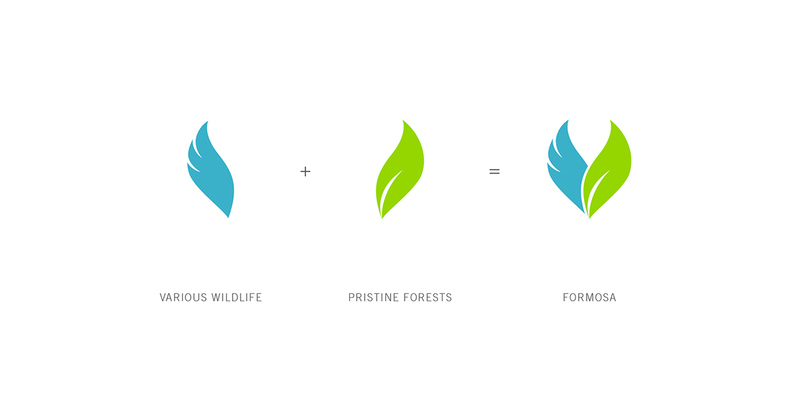 This project captures the beauty and uniqueness of Taiwan in it’s design. 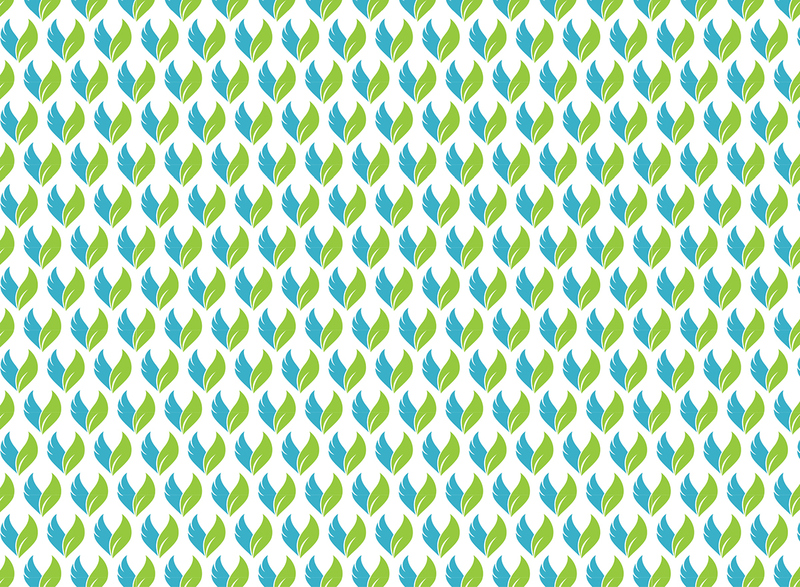 The green and blue color scheme resemble the green leafy foliage of Taiwan and the blue represents the birds and various wildlife of the island. 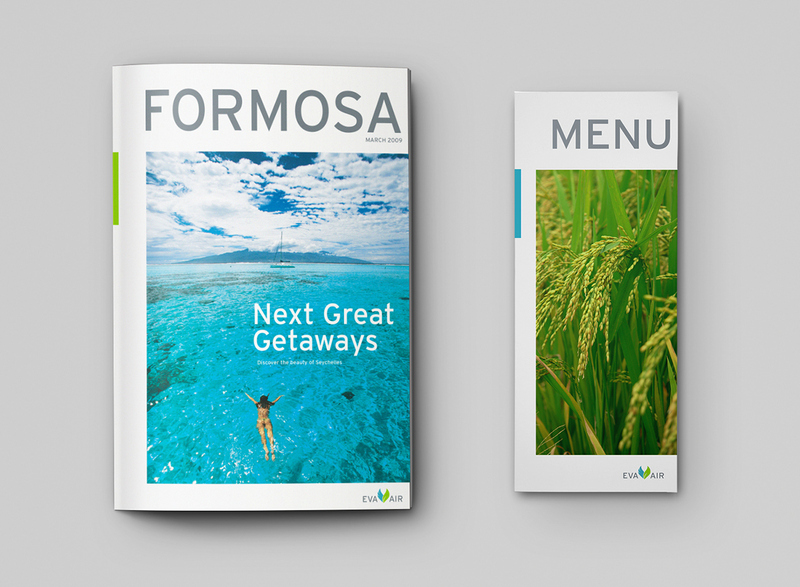 The color scheme and design is refreshing and bright to compliment the fun and adventure associated with travel. 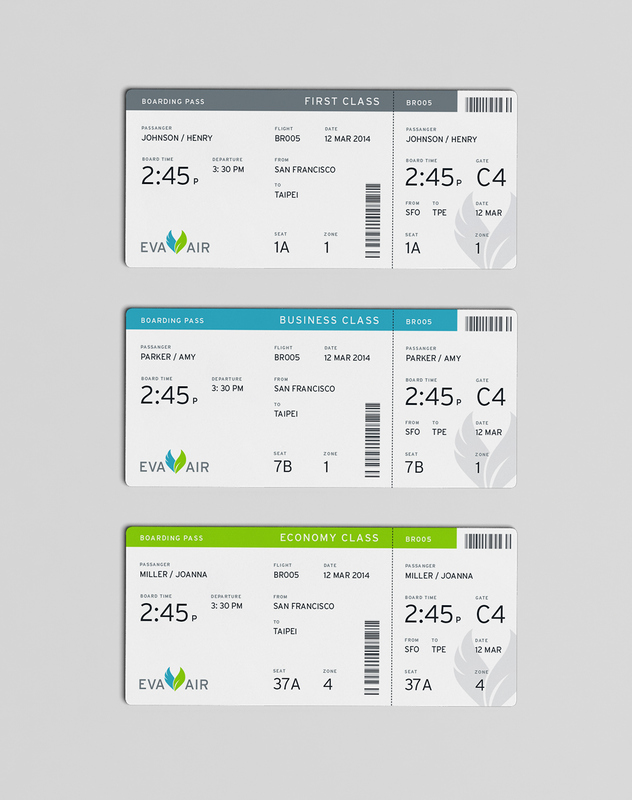 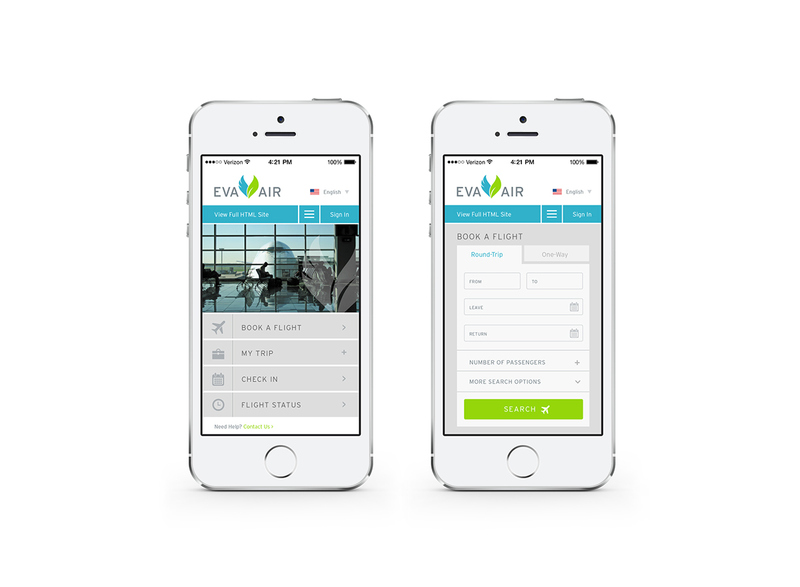 The applications consist of everything from the airplane design down to the boarding pass. 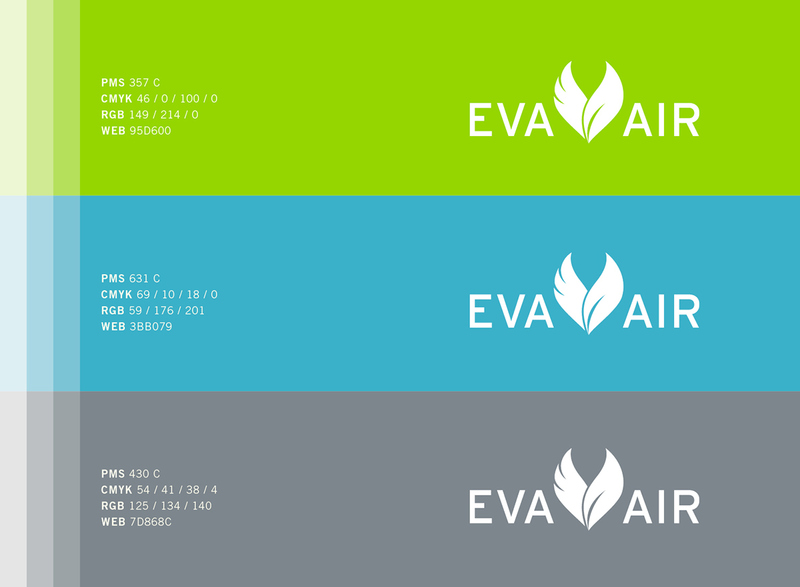 All the designs are succinct revealing a professional quality any airline would strive to represent.